Sherrie Scraps with passion: Christmas in July?! 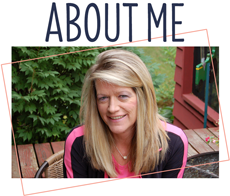 I am also so happy I found a little time this afternoon to sneak away to my craft room....I miss my crafting and my bloggy friends! Today, I have a Christmas card to share with you! Yup, crazy ha? I decided to pull out my Christmas supplies and join in a few challenges going on! Maybe I will even start making a few a week so I can get ahead of schedule since I have everything out~anyone else make Christmas cards in the summer? I used a lot of Jaded Blossoms stamps and dies on this cutie! I started with an olive colored card base and the base layer using Jaded Blossoms Card Mat Dies. 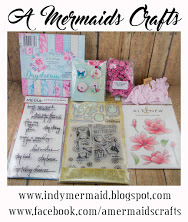 The next layers are created with the Scallop Square Dies and I embossed the white layer with the spots folder. The pattern paper is from MME~Christmas and Teresa Collins~Noel collection. 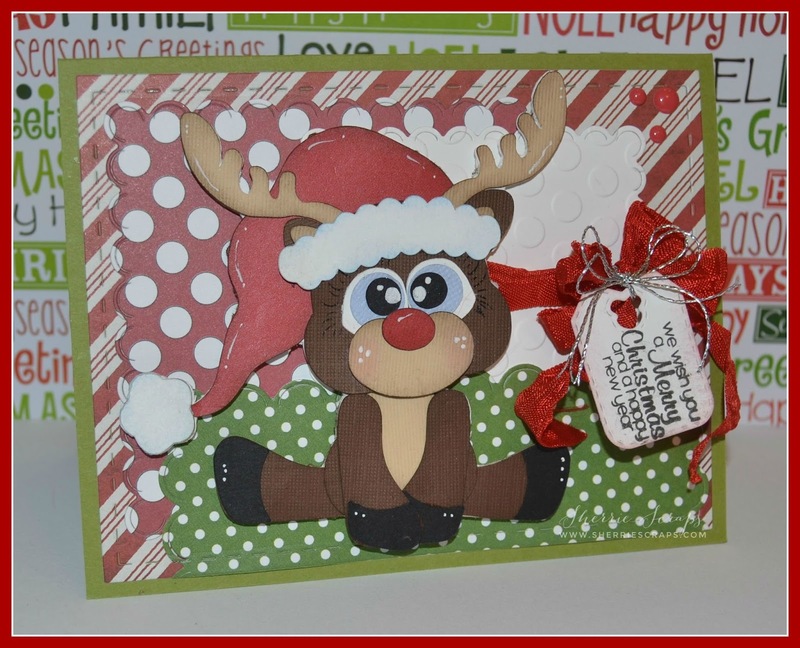 The sweet little deer is Kadoodle Bug Designs~Cutie KaToodles~Rudy Deer and cut on my Cameo. I pieced it together and added a little doodling. I added a yummy bow using 3 Girl JAM~Holly Berry crinkle ribbon and a fun tag. The tag is a Mini Tag Die and the sentiment is stamped with the Christmas Wishes stamp set. OMG how super ADORABLE is this Sherrie!!!! So cute Sherrie. Love the reindeer and papers. Brought a smile to my face this morning. Oh my gosh, Sherrie, this made me smile!! He's so absolutely adorable!! I love him!! Those I big eyes are too cute and I love the fun papers you used!! What a fabulous Christmas card this is and eek...you made me panic a bit...I haven't made one card yet and December will be here before we know it!! 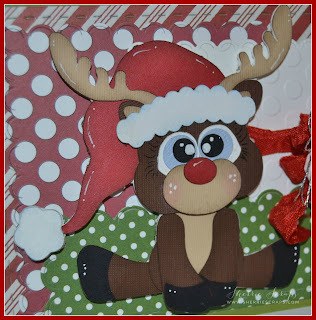 I love Christmas and this adorable KBD reindeer!!! Super cute card, Christmas...just five months away....wow, way to get a jump start on things! Such a cute Christmas card!! Love that adorable reindeer!! Love the design of the card and the papers that you used. I think it is fun to do Christmas stuff in July. I don't do it anymore but I used to. So fun! Adorable card Sherrie! Great mix of patterned papers and such a cute little reindeer! Puts me in the mood for Christmas! This is just adorable!! I love love love that reindeer!!!!!!!!! Such a fun card. I make Christmas cards throughout the year. I really love yours! I love this! Thanks so much for joining us at 3 Girl Jam this month! I hope to see you there again! 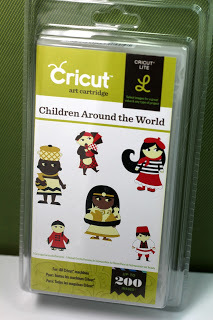 Such an adorable card, super fun design! 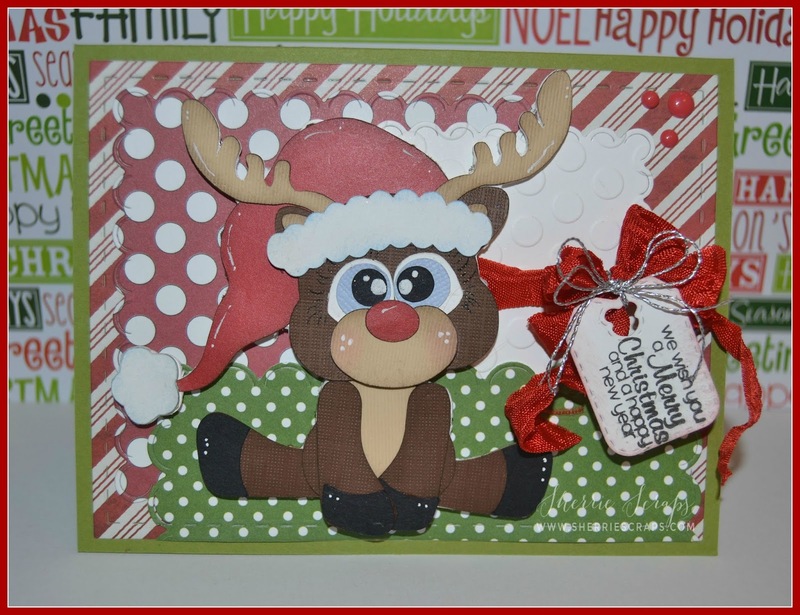 All of the papers are gorgeous and the reindeer is fabulous! Hope you are having a great week! Sherrie ~ Well isn't this little guy soooo CUUUTE!!! LOVE the file but LOVE how you doodled to make him even extra special!! The little details make a huge impact on projects for sure! Adorable! I love Christmas card-making season (which of course can last all year!) Thanks for joining 3 Girl JAM Challenges! This is so cute, love the many layers, the ribbon and the tag. 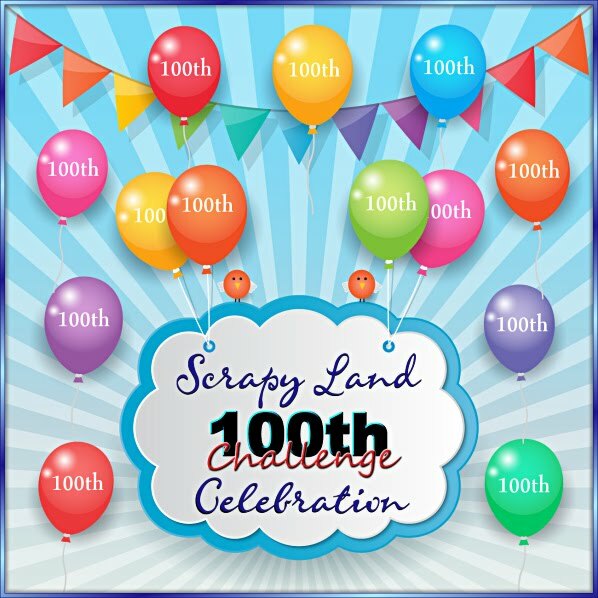 Thank you for joining us in our blog challenge at SweetStamps.com. ADORABLE !!!!! SOOO cute ! This is so fun! That reindeer is ADORABLE! Thanks for playing along at Jaded Blossom! Darling Card! Love all the dies you used for the background. Thanks for sharing your card at Jaded Blossom. What a cute face! Super Card! Thanks for joining the Jaded Blossom challenge this month! I want one for Christmas! The reindeer that is! : ) Thank you for joining our “Anything Goes with Ribbon” Challenge this month at 3 Girl JAM. This is adorable! What a fun card. I love the double bow. Thank you for joining us at 3 Girl JAM!